Today's photo was taken with my iPhone 6s Plus while walking around in one of my favorite areas in Okinawa, Omoromachi, or Shintoshin as most refer to it. 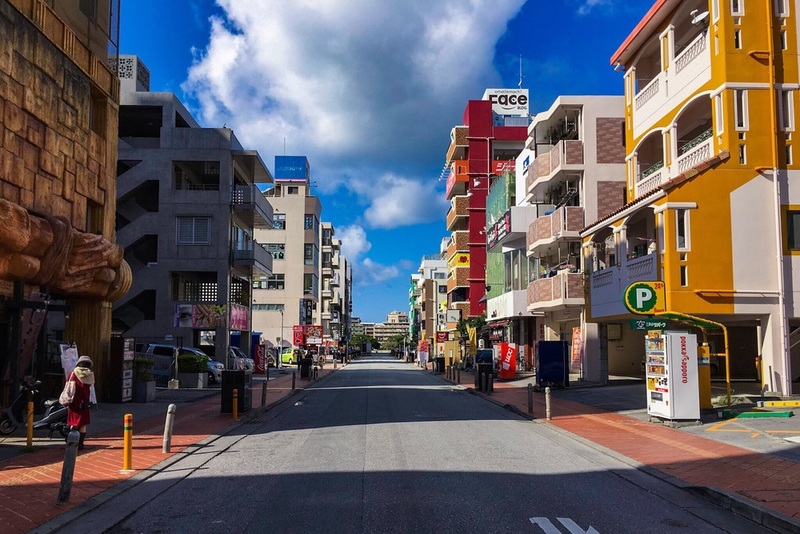 Omoromachi, Naha, Okinawa, Japan. Taken with my iPhone 6s Plus using the camera app Pure Shot.